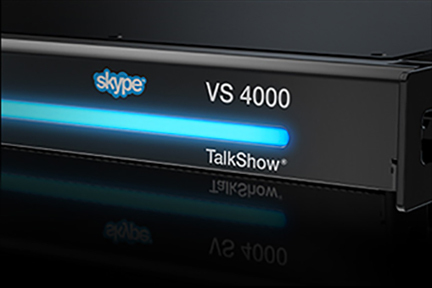 Unprecedented New Products, 4K UHD 60P Technology, and More. 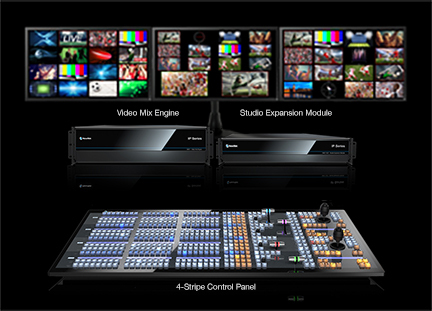 At NAB this year, NewTek showcased systems designed to meet audience expectations–today and tomorrow. With versions ranging from HD, to 4K and beyond, these systems use the latest technology to keep pace with the constant innovation happening in and around the video industry, while maintaining proven and familiar workflows. 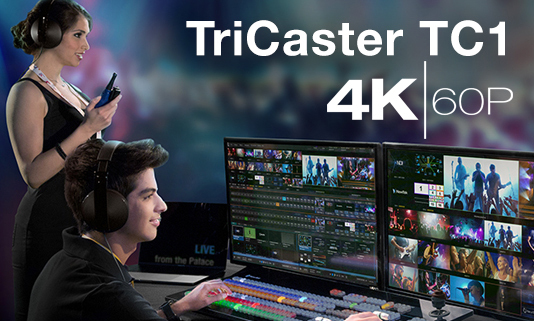 TriCaster® TC1: The most complete multi-camera production systems on the planet—for the modern producer, publisher, and content creator. 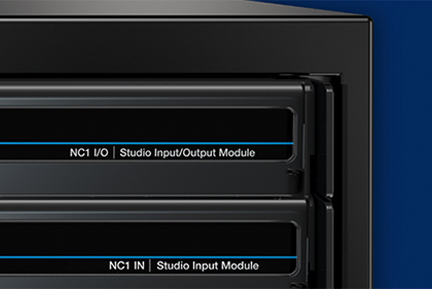 The NewTek IP Series: Today’s productions. Tomorrow’s demands. 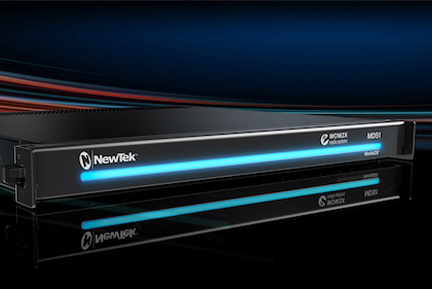 NewTek Connect Products: Professional solutions for connecting technologies, translating video and expanding workflows. NDI Software: Supported by more developers than any other IP standard. MediaDS: Effortlessly deliver to Facebook Live and more.